Daniel “Codeworkx“ Hillenbrand is one of the best known members of the CyanogenMod Team. Being a member of TeamHacksung, in the past years he established himself as device maintainer and built a reputation for porting CyanogenMod to the flagship-devices of Samsung’s Galaxy line, as well as the Galaxy Nexus. Now he is discontinuing his work on most of Samsung’s devices. In our interview, Codeworkx explains the reasons for his decision and talks about his future plans. Dies ist die englische Fassung eines Interviews, das wir auf Deutsch geführt haben. Wir habe es übersetzt, weil es möglicherweise auch für intenationale Leser von Interesse ist. This is the english version of an interview originally held in German. We decided to translate it because it may be interesting for international readers, too. androidnext: Hi Daniel. 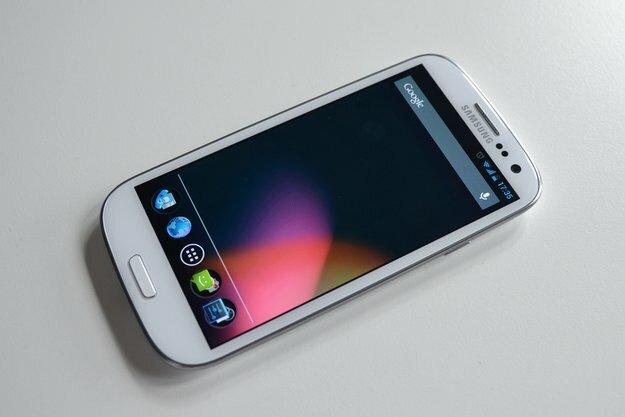 What is the latest status of CyanogenMod 10 for the Samsung Galaxy S3 GT-I9300 (international/GSM version)? What are the problems? Codeworkx: I’m pretty unsatisfied with the current status. Right now tethering via Wi-Fi and Bluetooth doesn’t work, some users are even complaining about bad or unstable Bluetooth connections when distances exceed one meter. The camera still has a few bugs. Touch-to-focus and the video effects won’t work correctly. Also, cellular connections still drain the battery – a problem we face since the Samsung Galaxy S GT-i9000, that we will probably not be able to solve without support. The fact that FM radio doesn’t work is not exactly an I9300 issue, since CyanogenMod doesn’t support this feature since Version 9. We probably don’t need to talk about TV-out either. Some issues with the Mali-GPU may be less annoying, yet still there: even though the famous memory leak seems to be fixed, users complain about animations not being smooth. My Galaxy Nexus has significantly less hardware power, but offers a much smoother experience. Codeworkx: Before the release of the Samsung Galaxy S II we were promised support and devices. We received the S2s and the whole community was praising Samsung. To me, that was nothing but a good PR stunt, because there has not been even the slightest bit of support ever since. Actually Samsung vehemently refuses to hand out any information or even a single line of code to us. Our contact at Samsung seems to be willing to support us, but gets blocked by his superiors. androidnext: What exactly is the support lacking of? Codeworkx: There is a lack of source code for the Exynos platform. With codeaurora.org and omapzoom.org, (Samsung’s contenders in the CPU market) Qualcomm and Texas Instruments have websites where source code is provide relatively quickly, including a complete history. For some time now, TI and Qualcomm provide release branches for Jelly Bean, even for some older platforms like OMAP3. For Samsung-development boards like the Origen Board there is insignal.co.kr (Google Cache), but the website is absolutely outdated, not even accessible at the moment, incomplete, has no history and its content is completely incompatible to what Samsung actually ships in its products. androidnext: Can you expect help from CyanogenMod founder and Samsung employee Steve Kondik in this context? Codeworkx: You can’t expect anything from Steve. He is a Samsung employee and responsible for the US-market. I don’t think he would risk his job by secretly releasing source code. As long as Samsung’s management refuses to cooperate with us, things won’t get better. androidnext: In a blog post you announced that you’re planning to do the switch to the Sony Xperia T. What made you pick this smartphone? Codeworkx: I like the look of the Xperia T, the fact that it’s sporting a Qualcomm SoC as well as its build quality and and software. The device is not available yet for the public, but there are some developers that Sony has already provided with devices. These people are of course a good place to go, if there are questions before the purchase. The kernel source for the Xperia XT is available for weeks now and it is very close to the reference code provided by Qualcomm. This of course makes every developer jump for joy. Of course even Sony cannot or does not want to provide all parts of the code, but at least they’re willing to provide AOSP-compatible binaries, which is simply awesome. Community-to-dev relations seem to be really good at Sony’s. 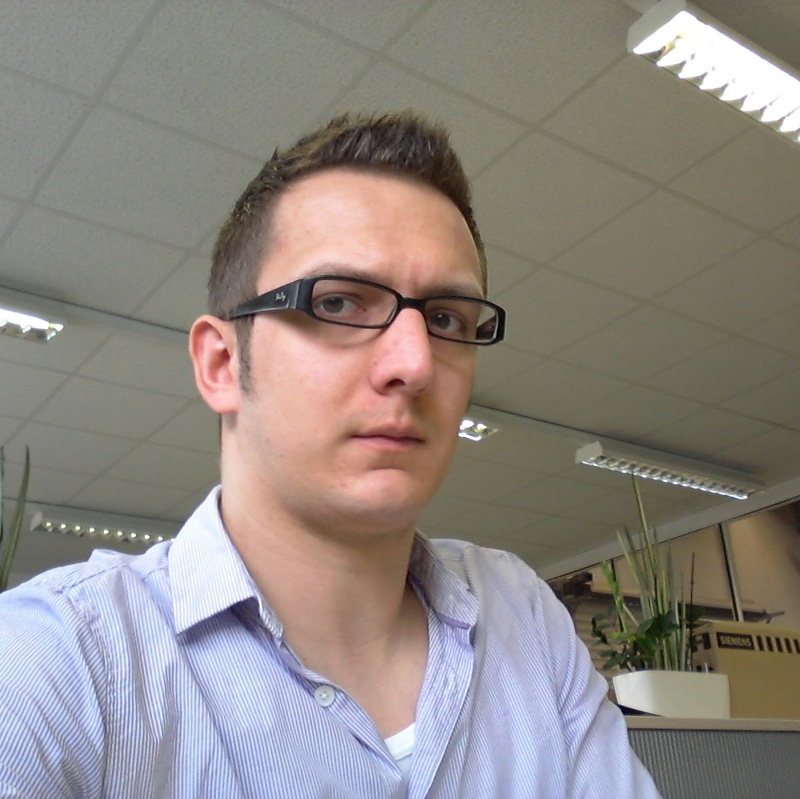 androidnext: Nevertheless, a lot of our readers will be quite sad that you’re passing the CM10-development for the Galaxy S3 on to your TeamHacksung-colleague XplodWild. Is there any chance you might return to a Samsung device someday? Codeworkx: No. I’ve been provided the Galaxy S3 from XDA to develop for it. Unfortunately I’m not satisfied with the device at all. The paint between display and bezel is damaged, the home button is scratched, the display is not protected by an edge around it but sticks out, the battery-cover is creaking, the backlight of the touch keys is bleeding into the display – and then there is the bad support from Samsung for its own platform of course. The reason that my S3 looks that bad is not that I did not take care of it, it looked like this right out of the box. My brother’s device has similar issues and it seems to be normal for the Galaxy S3. I am sorry, but that’s just not acceptable for a device in that price range, you can only call it cheap junk. I did not try to get a replacement, because you just don’t look a gift horse in the mouth. The S3 is just a toy for me anyway. I still use my Galaxy Nexus as a daily driver. A while ago I publicly stated “keep away from Exynos devices“. Of course it shouldn’t be generalized like that. It’s totally okay to recommend a Samsung device to a regular user. All manufacturers have an equally bad update policy, so if you like a Samsung device, just buy it. If you want to use AOSP or CyanogenMod on the other hand, you should stay away from Exynos devices, because they just don’t meet the requirements. Instead I recommend you to buy Nexus‘ or Qualcomm/OMAP-devices that haven’t been completely botched by the manufacturer. androidnext: Is there anything else you want to tell our readers? Codeworkx: Now that I have been disappointed for the third time, I’ve learnt my lesson. Samsung won’t happen to me again anytime soon. androidnext: Daniel, thank you so much for the interview. Daniel “Codeworkx“ Hillenbrand runs his own Blog. You can follow him on Twitter and Google+, too.